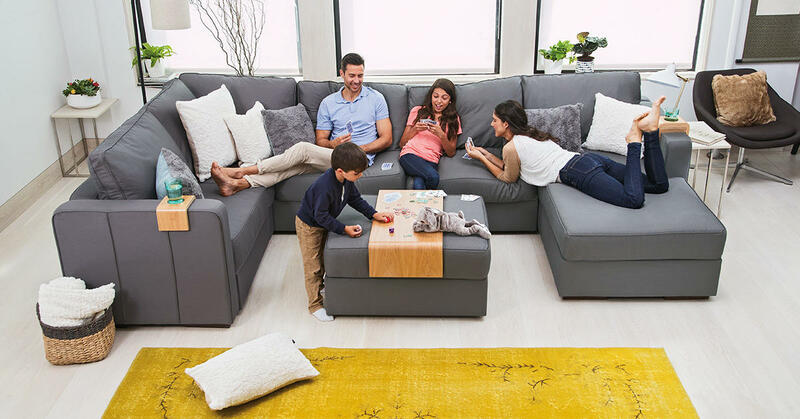 Lovesac is a designed-for-life furniture company that&apos;s shaking up the industry with two signature product lines: Sacs, giant cloudlike seats, and Sactionals, an entirely new take on the sectional sofa that provides unlimited design and configuration possibilities. Both products are designed to adapt and evolve over the course of their owner’s life: to always fit, be forever new, and provide total comfort. 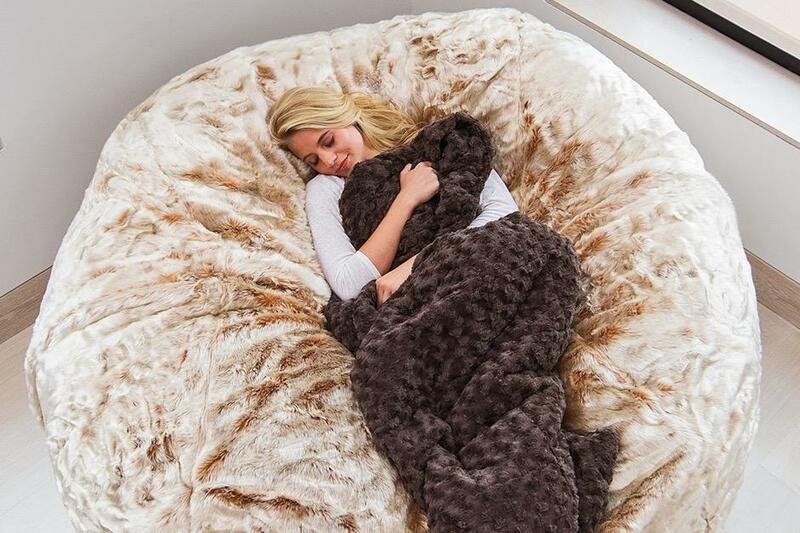 Sactionals and Sacs share the ingenuity that has made Lovesac famous since 1995: removable covers made from durable, (mostly) machine-washable fabrics that ensure a lifetime of use, and innovations that let them go where no other couches and beanbags can. 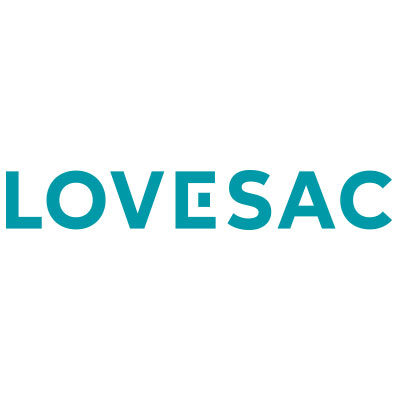 Visit Lovesac.com to learn more or visit one of the 70+ stores across the United States.